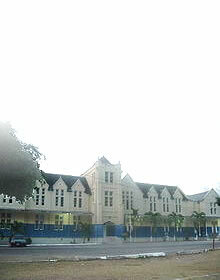 Blenheim is the birthplace of the Rt. Excellent Sir Alexander Bustamante, Jamaica’s first Prime Minister and first living National Hero. Colbeck Castle’s strong walls have stood fast for centuries. 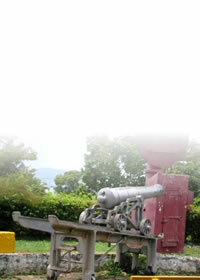 Solid and imposing, it is one of the largest and best constructed fortified buildings to have survived in Jamaica. 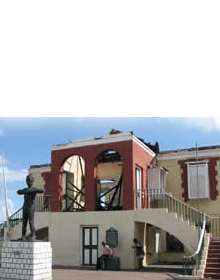 Fort Charles, which dates from 1655, is the only one of Port Royal’s six forts to survive the 1692 earthquake. Renowned naval figures such as Admiral Horatio Nelson strode proudly across this fort. 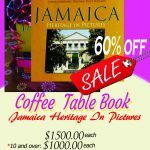 One of Jamaica’s most celebrated historical landmarks, Devon House is the architectural vision of George Stiebel, one of Jamaica’s first black millionaires. 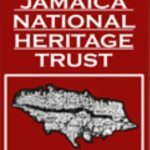 Home of the Jamaica National Heritage Trust, Headquarters House, formerly known as Hibbert House, was one of the finest residences built in Kingston and the seat of the Jamaica’s Legislative Council from 1872 to 1960. The Rt. Excellent Norman Washington Manley, National Hero of Jamaica, outstanding lawyer, and former Premier, was born at Roxborough on July 4, 1893. 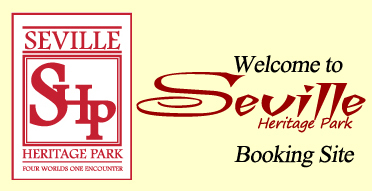 Site of Jamaica’s first capital, Seville is known for its beauty and historical diversity. It recounts the many people who have made this island home, including the Taino, the Spanish, the African and the British. One hundred years ago the world witnessed the end of one of the bloodiest military conflicts witnessed by humankind known as The Great War or World War I (1914-1918).